Here we trace the provision of IT services, and the evolution of Connet from a domestic company to a competitive global company. Sun Tak Group is awarded system integration project involving Dell EMC SAN, Oracle Database with RAC, IBM Websphere and Symantec Backup Exec. Connet selected as key provider to NYK Logistics. The new contracts form an important part of NYK Hong Kong and China WAN. Conduct Customer Loyalty Survey across entire customer database. 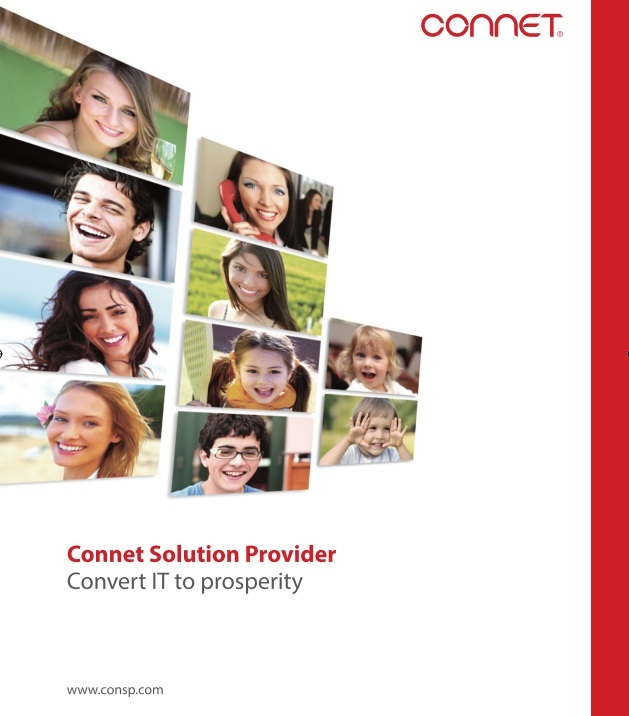 The survey strengthen Connet's customer relationships and journey towards achieving service and operational excellence. 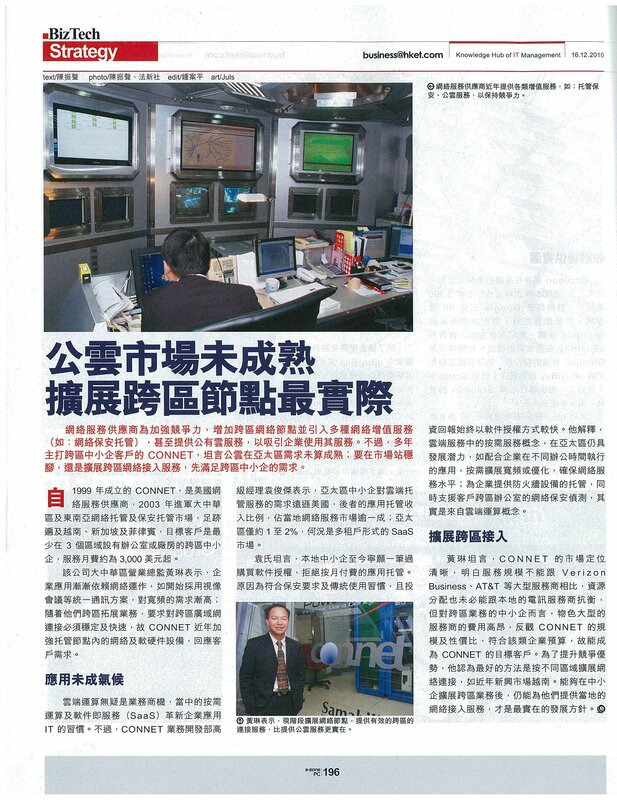 Bureau Veritas selected Connet China Dedicated Internet Access (DIA) service for their China Guangdong branch. 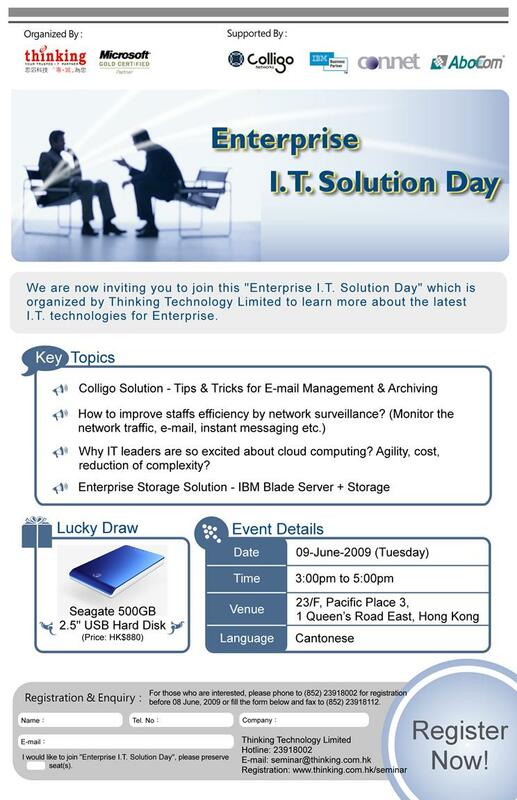 Co-organize seminars with Trend Micro to introduce ISP-specific security services. Acquired Securic Inc. and boosted our MSS portfolio and strengthened our position in North America and Asia. Launched managed security services website at mss.ms. Began a selective advertising campaign for the first time and began using a new corporate logo featuring the letters "Connet". Began on a new corporate branch in Shenzhen. Expanded its marketing efforts to Dongguan and Guangzhou, opening up the Guangdong Province market. Began pursuing business outside the United States and Greater China through contracts in Great Britain, Vietnam, Singapore, and Sweden. Entered the MSSP (Managed Security Service Provider) market by forming partnership with Securic Inc., a worldwide provider of security products and services. Signed its first Fortune 500 company. 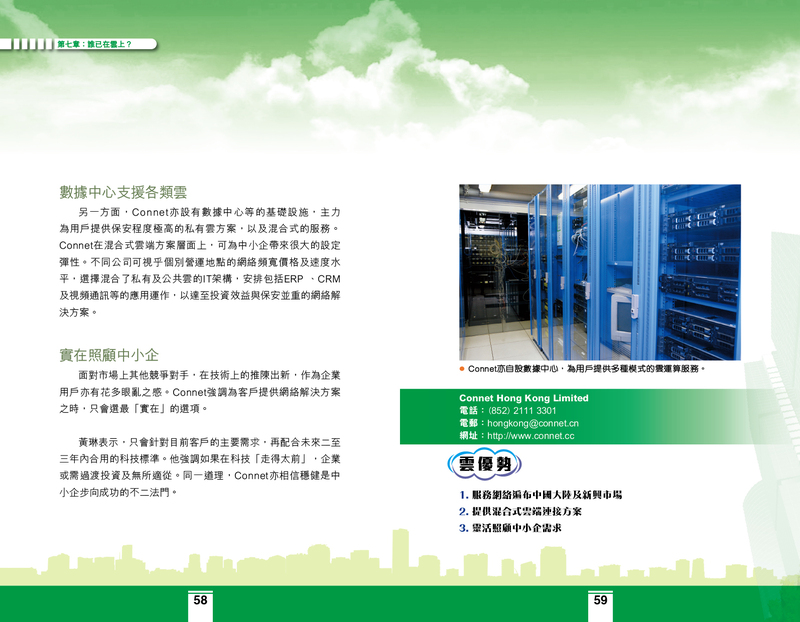 Connet provide MPLS Transit services to Circuit City Group (CC : NYSE). 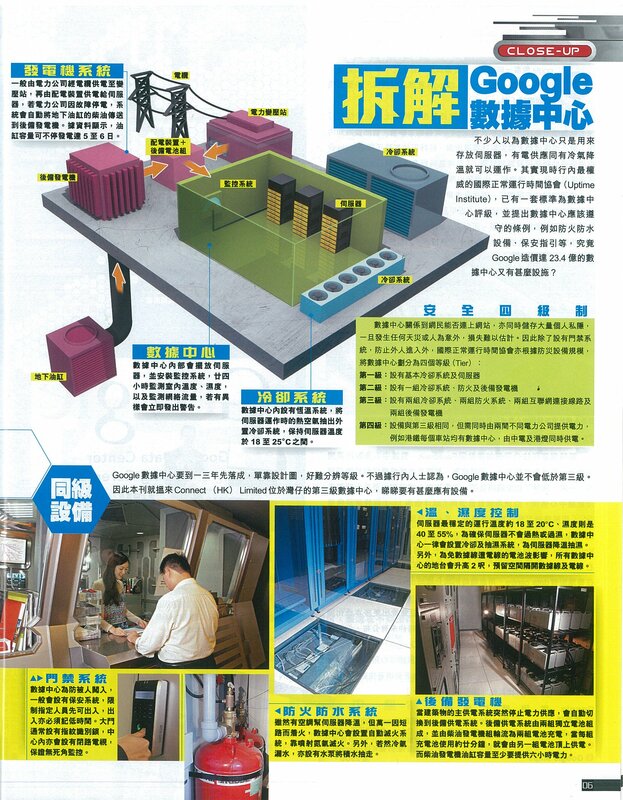 Established its first regional data centre in China, got China ISP license and signed interconnect agreements. Got HK ISP license. 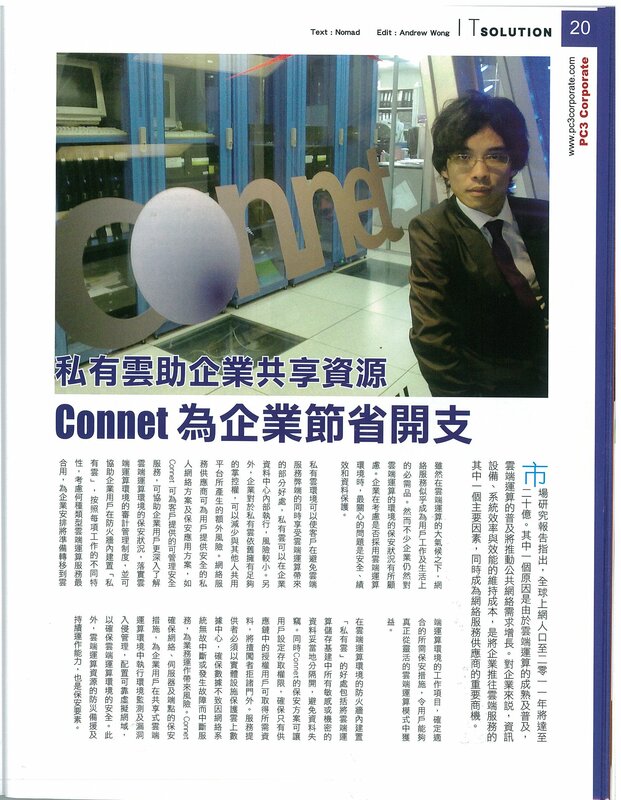 Soon after, Connet signed an agreement to build a worldwide network. Acquire first 10 customers. One of the first clients is Source Direct. 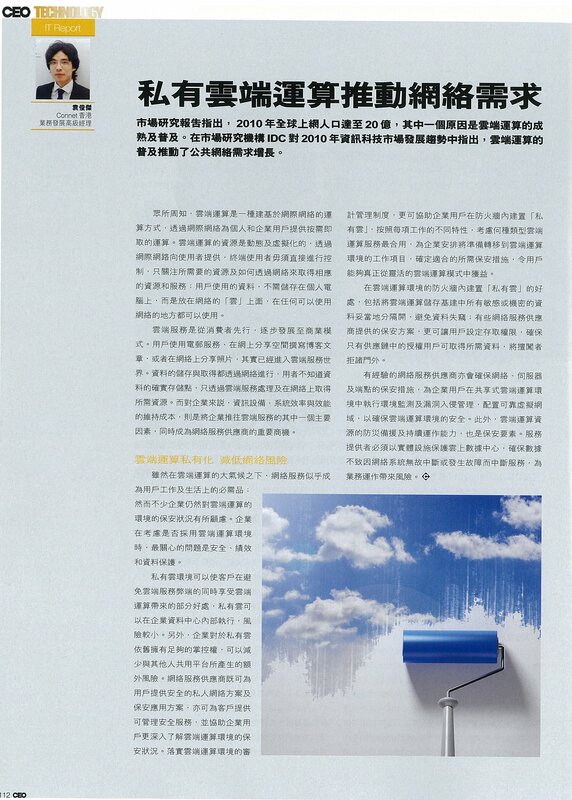 Signed “Application Service Provider Project” agreement with Shenzhen Investment Management Co. 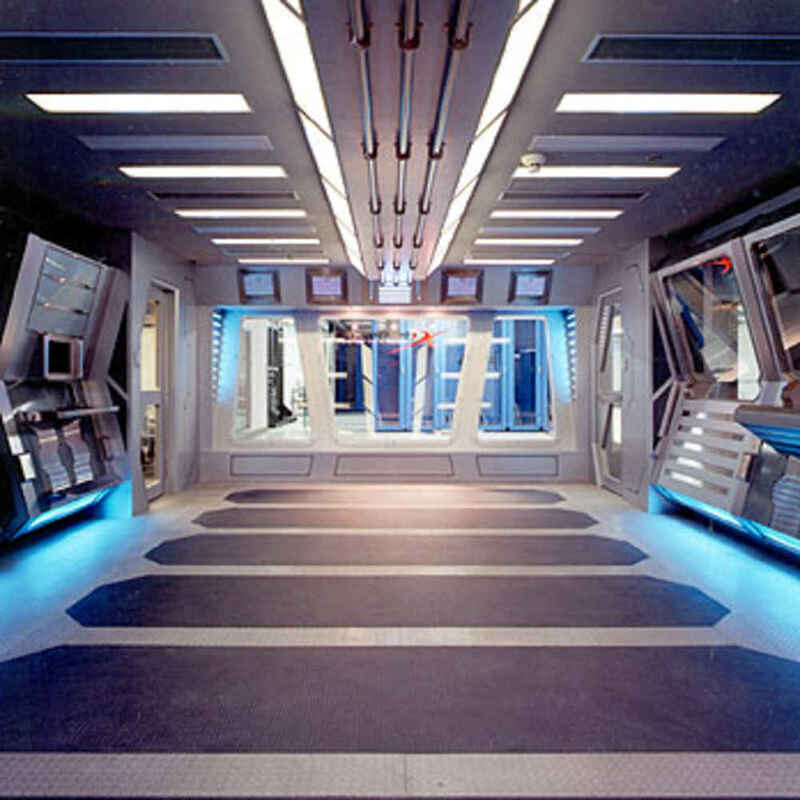 Founded as Internet VAS provider when 1999.